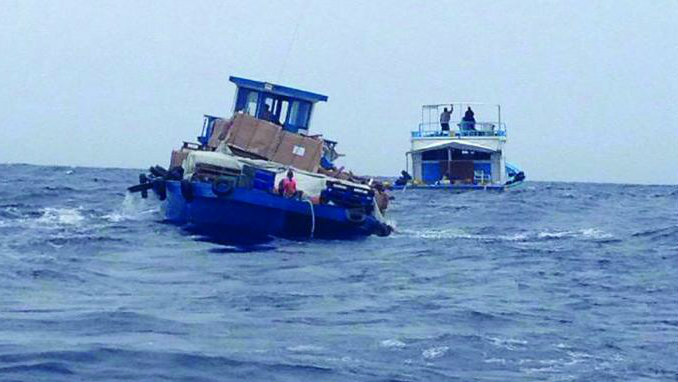 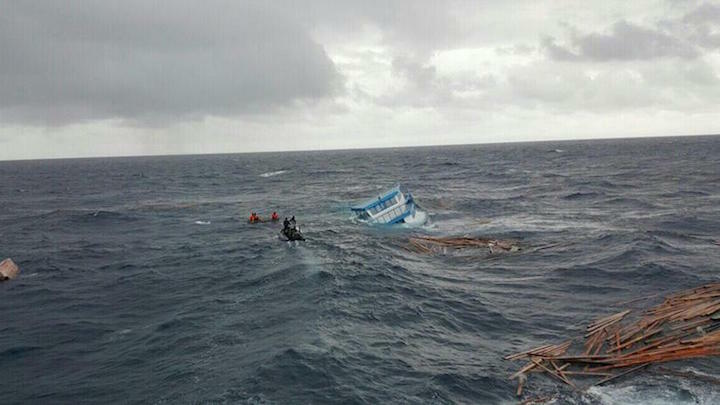 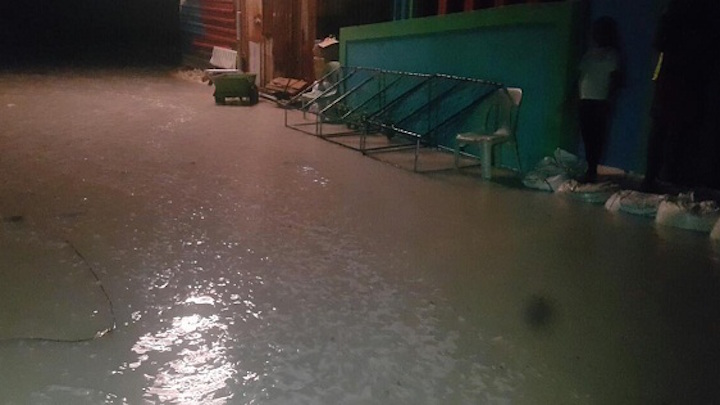 Some 15 islands have reported damages from flooding to households and farms. 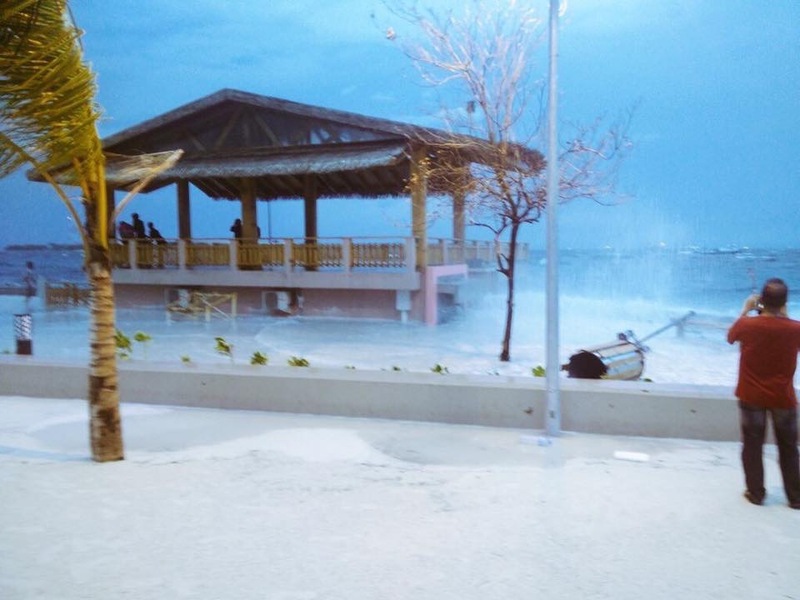 Strong winds also uprooted trees and ripped off roofs in some islands. 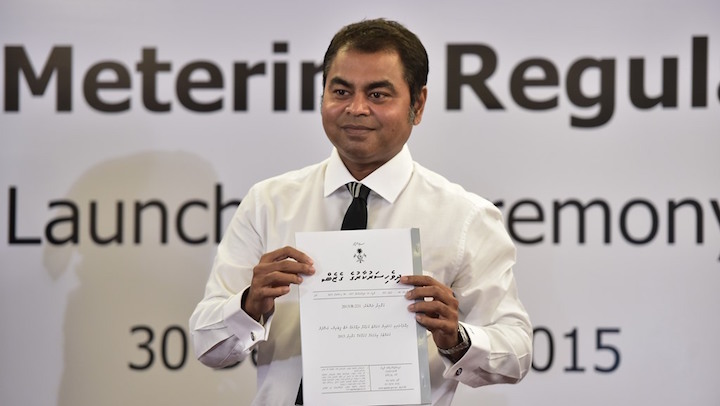 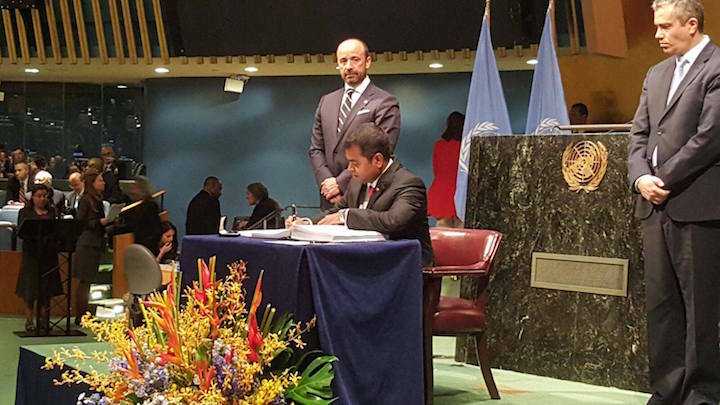 The Maldives signed the historic Paris climate change agreement on Friday, urging big polluters to commit to reducing greenhouse gas emissions. 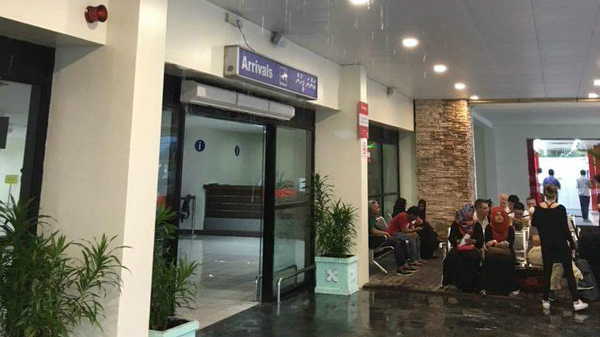 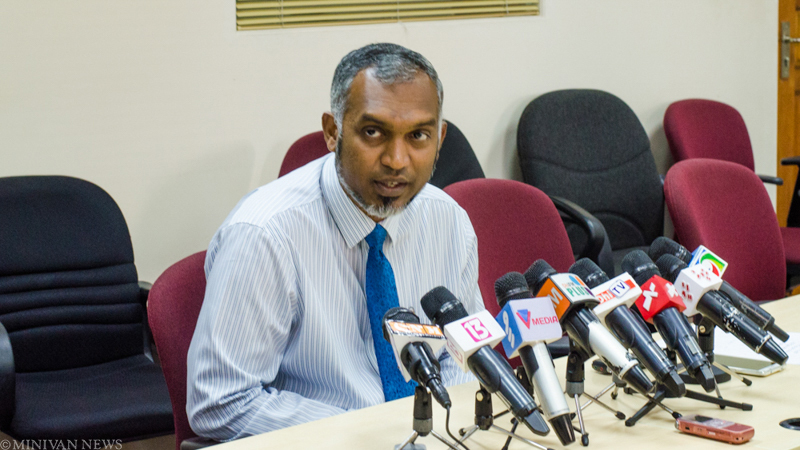 Heavy rainfall over the weekend caused flooding at the Maldives’ main airport and sewer overflows in the capital Malé. 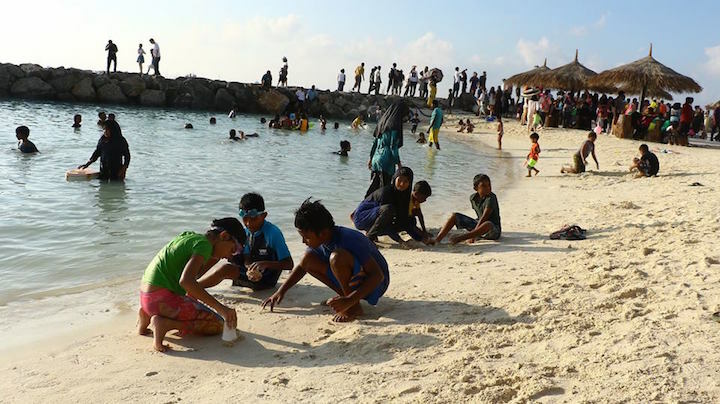 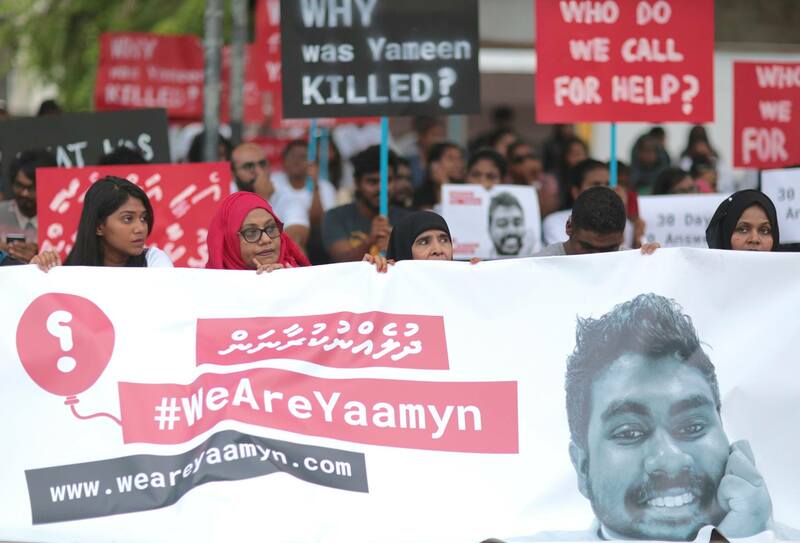 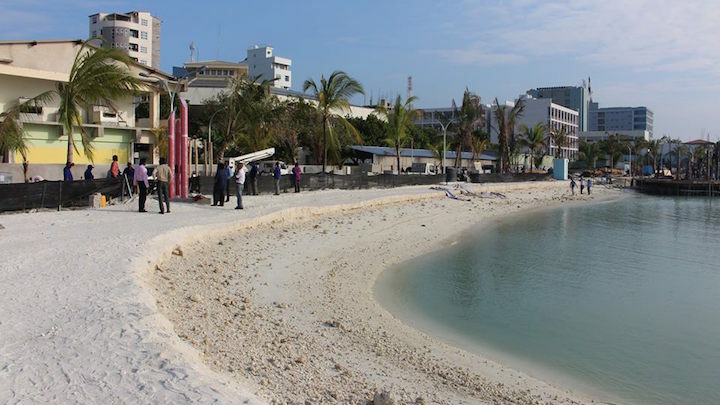 The recently opened 'Rasfannu' artificial beach in Malé's west coast has been closed to swimmers after an underwater sewage pipe in the area burst open. 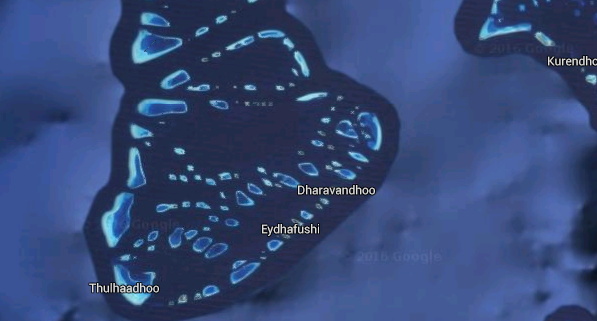 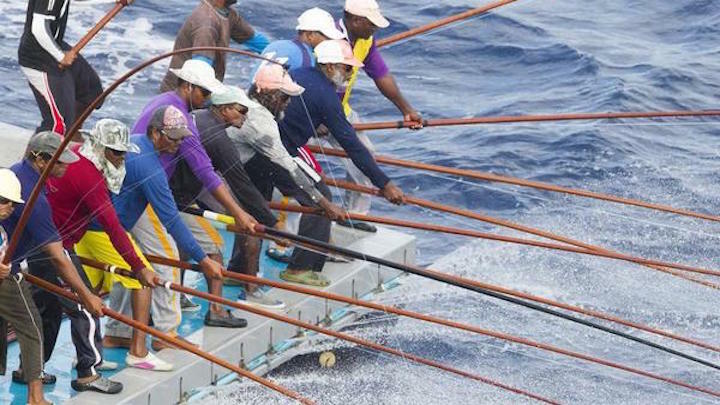 The fisheries ministry is cancelling auctions of four protected islands in the Baa Atoll UNESCO biosphere reserve following a social media outcry. 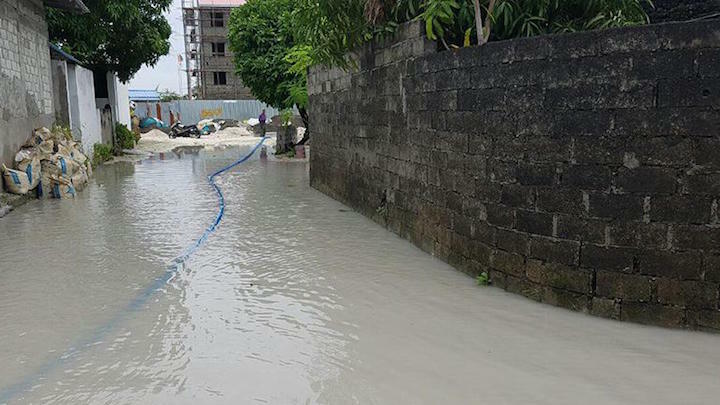 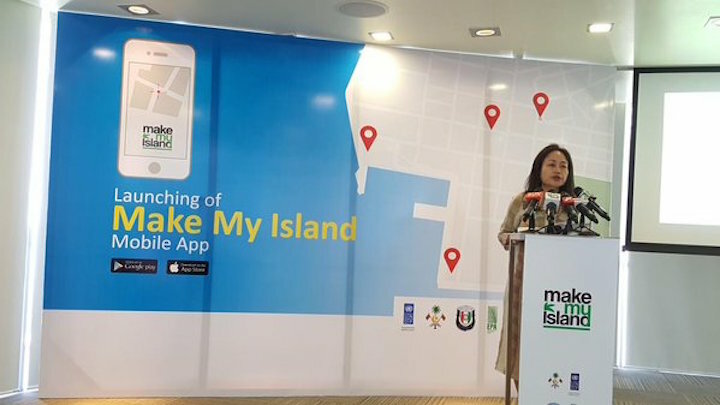 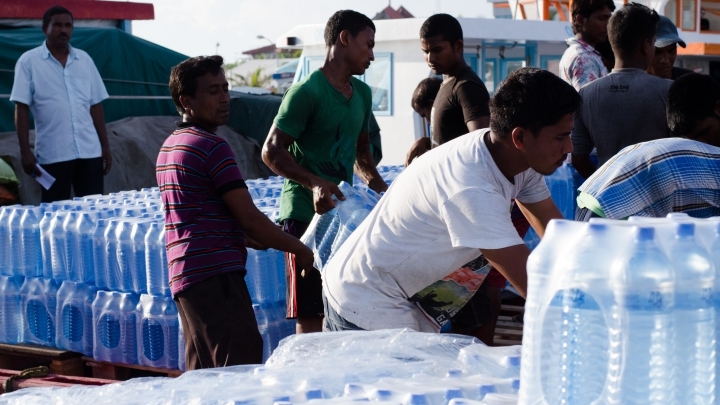 More than 20 islands across the Maldives are already facing water shortages, according to the National Disaster Management Centre. 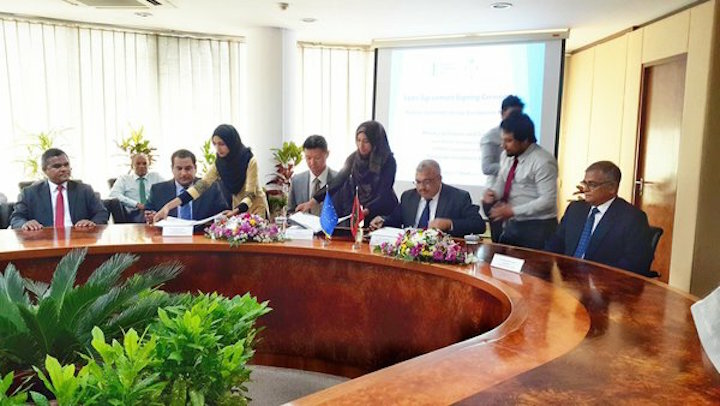 The government has obtained a €45 million loan from the European Investment Bank to finance renewable energy projects and upgrade electricity networks in the atolls.